Post your pretty, fun or dirty printscreens here. Me and Kynan back when Aury still had braids. Some pictures of those moments it just felt right to do it. Me and Lorgran farming rep.
What is the sky? Is it a plane? NO! It's Super Cow! You do it wrong m8.. you go in n kill the bird pat first. Then kill 3/4 of the first pack of mobs, run out and back in, loot and look at that - the first pack has respawned. Val and I got all the mounts each in like 10 minutes. The red ones dropped at first and second go. that looks like Grim Fandango meets Tron meets Leisure Suit Larry. First, we'll start of slowly with a tribute to a character that is real dear to me and whom I miss so much. Now, when we started Helkpo, there was some confussion. 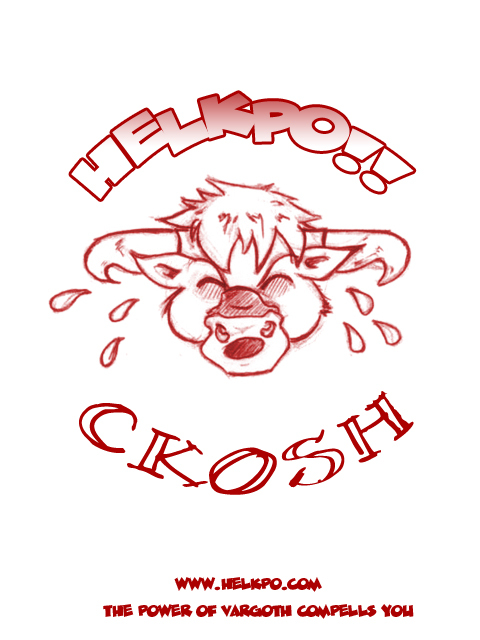 Helkpo originally, started out as a druid only Helkpo guild. What many don't know is that this was a shot gun marriage proposal after some indecency in Dalaran. I miss the old HELKPO channel! wow - that's some collection!!! Ckosh wrote: No RAWRAWRAWR there! !